"Recently bought a 2000 Grand Marque from here. I was very impressed with the knowledgeable staff , and the professional way about the salesmanship. Made me feel totally comfortable! They also supplied free coffee and a platter of Subway sandwiches . Will definitely recommend to all my friends and Family!" "quality cars for very fair prices. Would recommend to anyone! excellent service, i will most certainly be returning!" 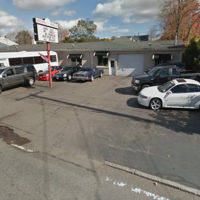 "There are professional, they take the time to help you pick the car that's convenient for you and your family and they are very adorable.... I recommend the place to everyone !" "Financed a car from them and still paying for it but havent had my car for a while since I brought it back under my warranty and they wont honor it cause they felt like it wasnt their fault. But they are willing to take more money for them to fix it or give me a car of lower quality." 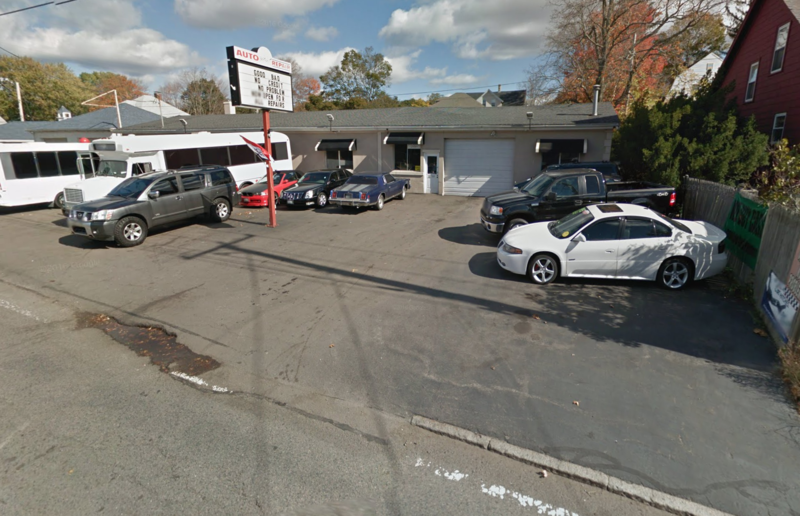 "Bought 2 cars from these guys and both ran well for longer than they should have. Owner and employees are always available and have quality cars."